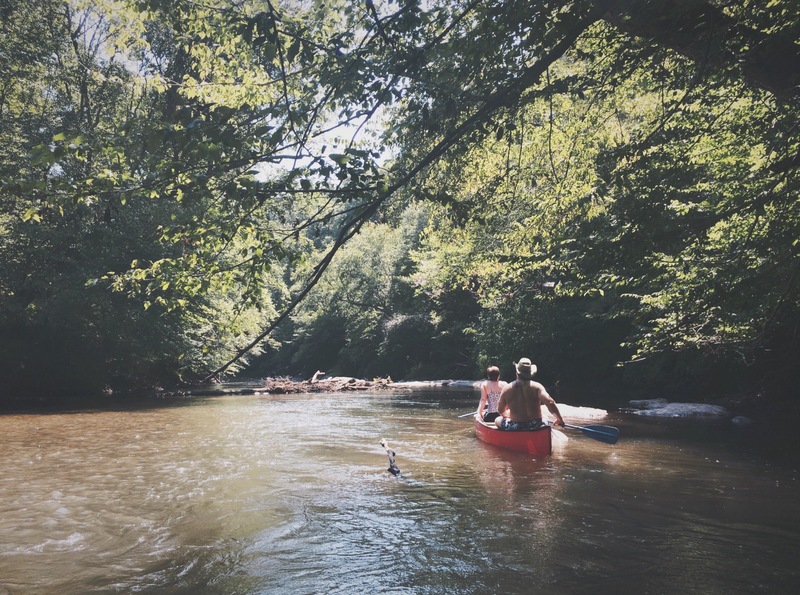 of a future state of being in a canoe. 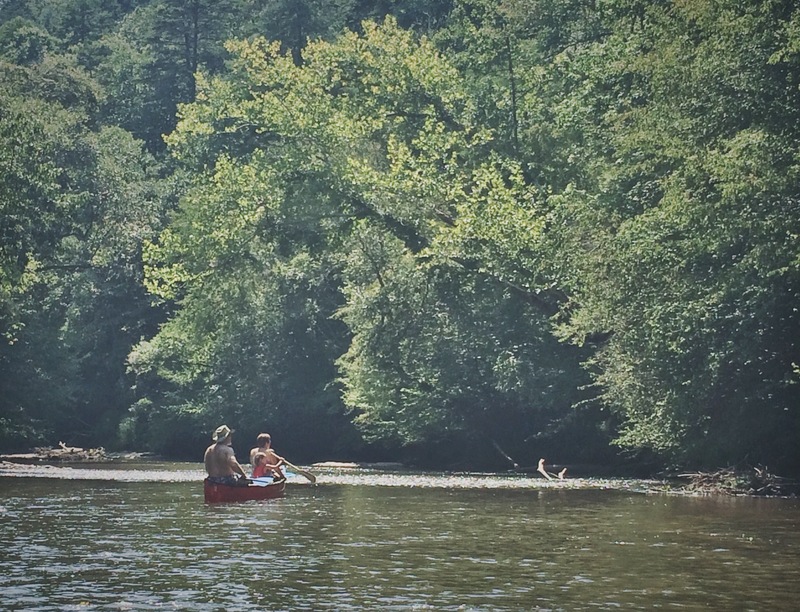 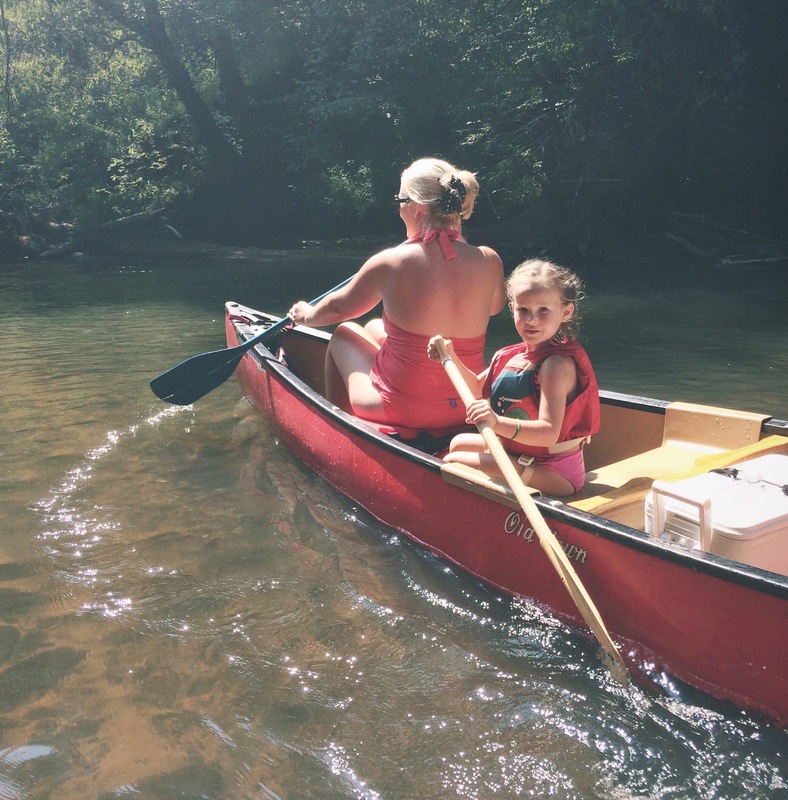 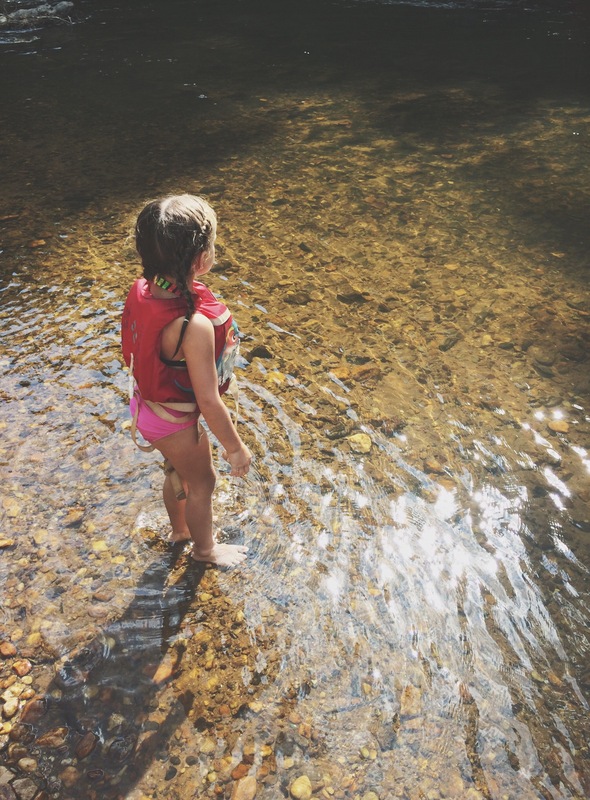 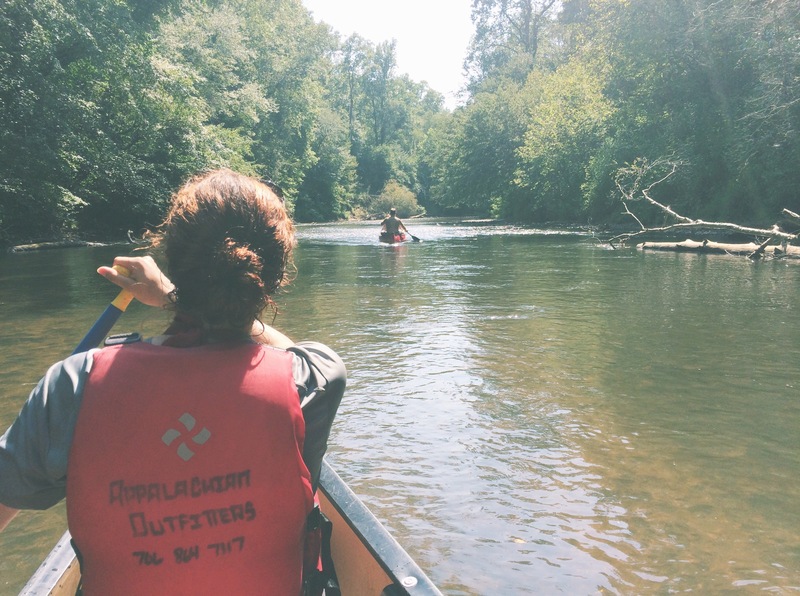 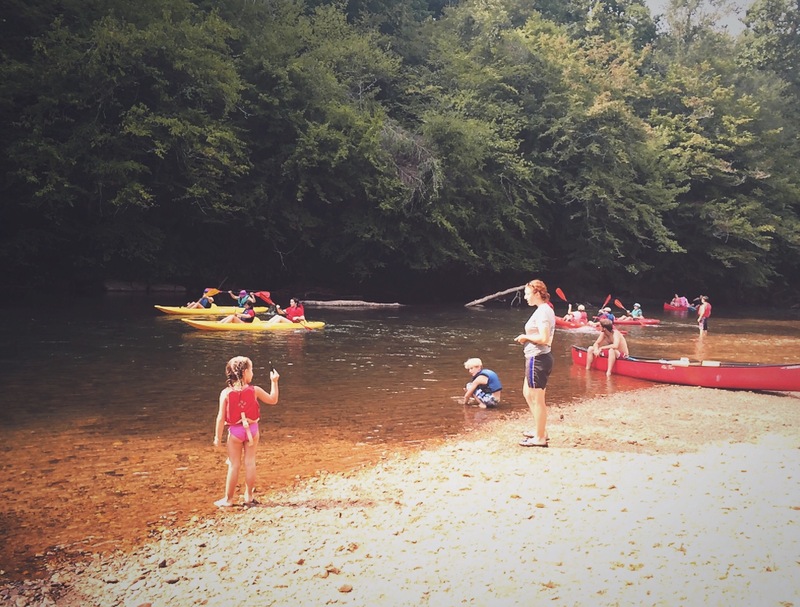 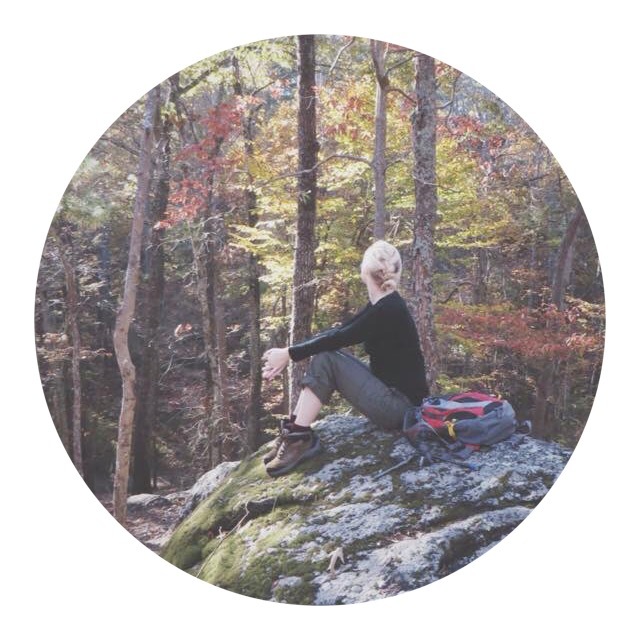 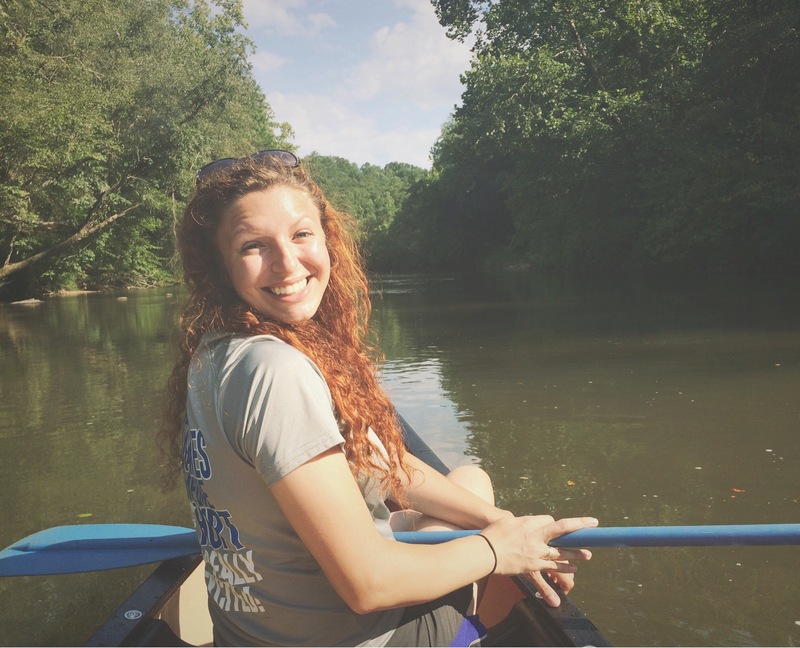 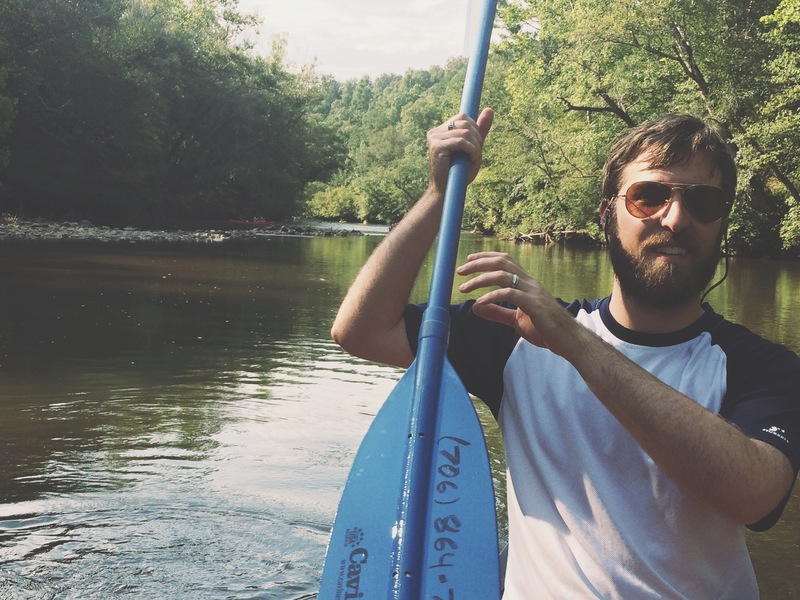 Photos from our August 2015 canoe trip on the Chestatee River in north Georgia. 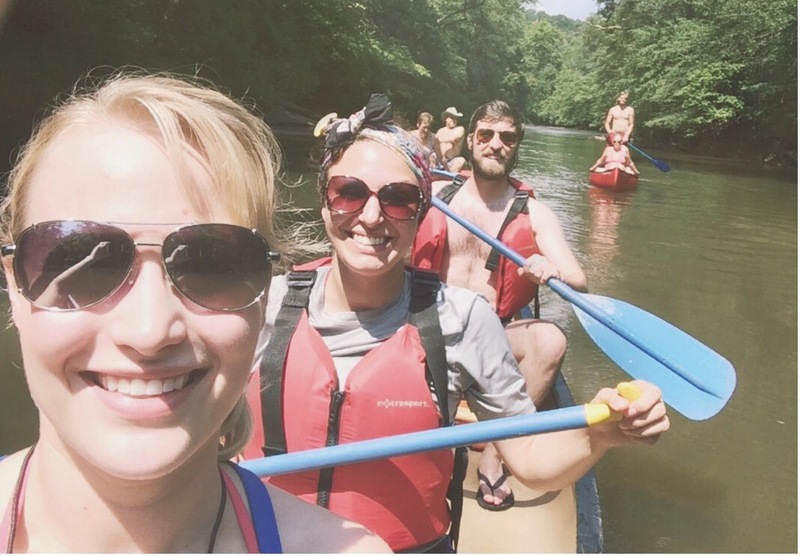 Can’t wait to be back on the water this weekend with these favorites!